Our house is a cross between Pets at Home and Toys R Us at the moment, what with children and dogs. I wrote a post a while back about 5 reasons dogs are like babies and, after the puppies, I can vouch that it is all true. Thankfully, unlike babies, you don’t need all of the paraphernalia for dogs that you do babies so here are my top five things you need for a new puppy. 1.A bed. Don’t buy an expensive one at first. They will undoubtedly use it as a toilet, chew it or both. 2.A bowl or two. 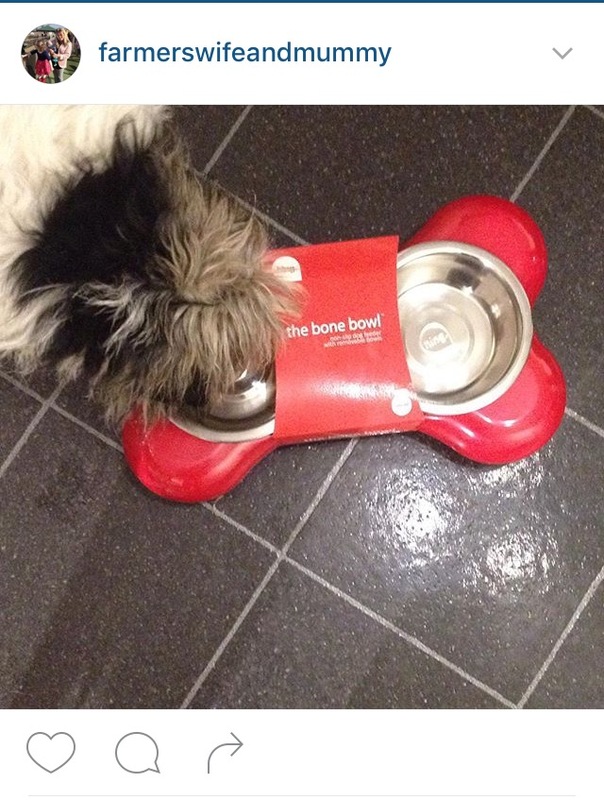 I got both dogs this nifty bowl in the shape of a bone which has a space for food and water. Your puppy will need something to eat and drink out of. 3.Puppy pads. You can use newspaper but these things are much more absorbent and my box cost £4.99 from Home Bargains. 4.Food. The man who we got the puppies off gave us a small supply of food to intermix with what we would use. Puppies can get an upset tummy if they go straight from one food to a different one. I went for Pedigree Puppy Food for the simple reason it is readily available in my local shop. 5.A collar and a lead. Even though they won’t be able to go for a walk until a week after their second injections, your puppy needs to get used to wearing a collar and walking on a lead. 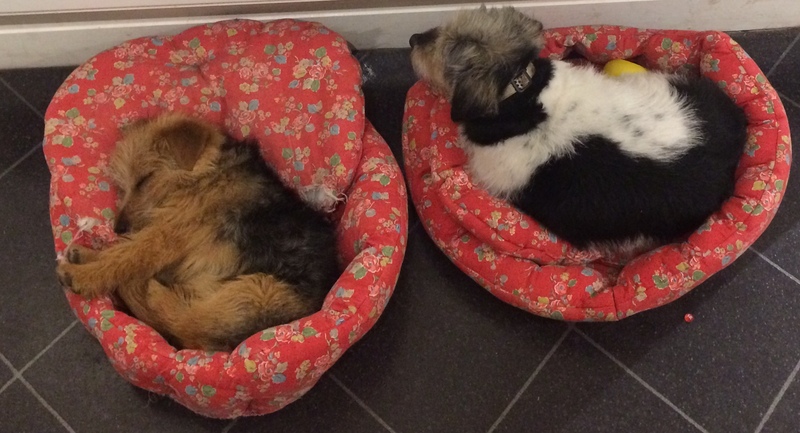 Thankfully it didn’t take long for Mabel to get used to hers because Rosie showed her what to do. I made this amusing video with Ruby who, if you read my last puppy post, is now called Tutsy but you get the picture. Cute puppy! And a very achievable list. Dog ownership is an eventual inevitability in our life and I am slowly working my way up to making sure I know how to do it. Nice that it doesn’t sound too complicated in some ways. But I imagine the training is the difficult part with puppies. 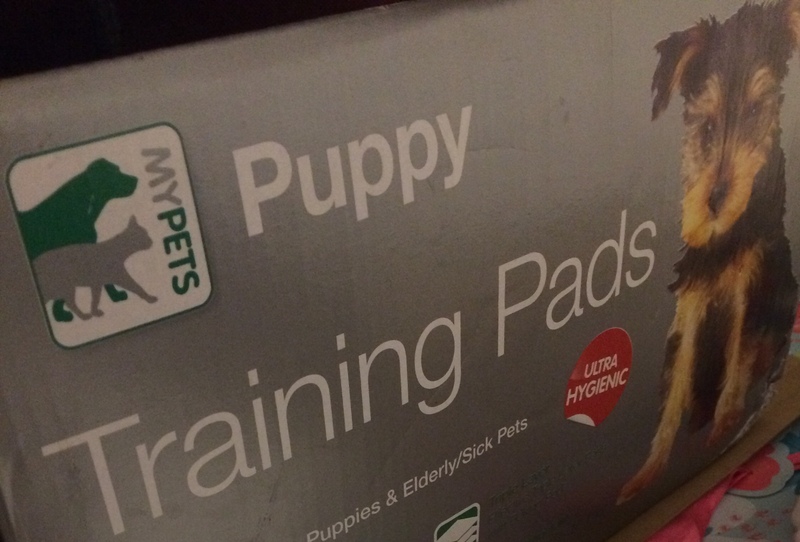 Puppy pads sound like a good idea. Off to read now why Ruby is called Tutsy. 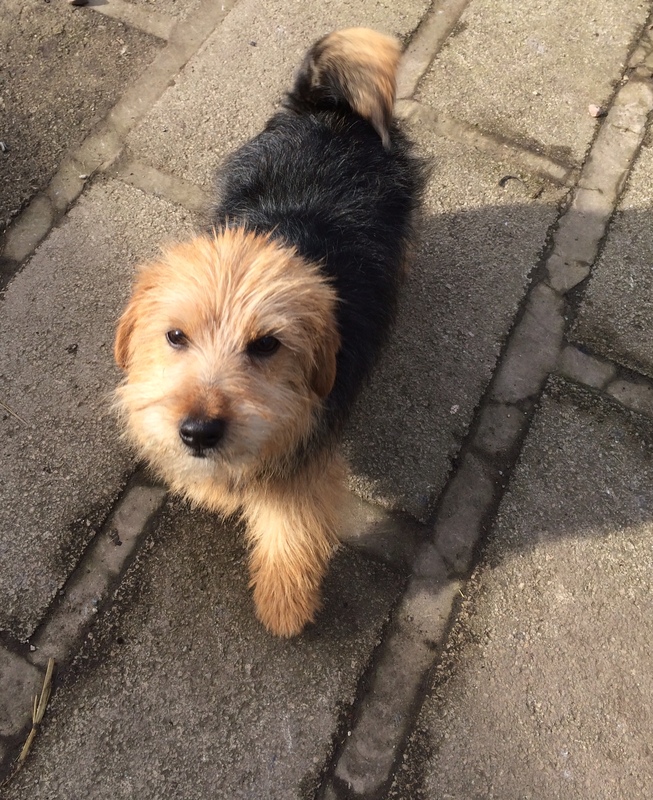 Thanks for adding this useful puppy post and video to #AnimalTales and apologies being so late commenting – I have been so busy this week with the blog revamp.